Copland drew inspiration for the Clarinet Concerto from a number of sources. The work took shape under the influence of the Brazilian folk music Copland heard during his travels, while the second movement in particular was tailored to fit Goodman's own playing style and skills. (Copland's manuscript drafts, in fact, indicate a number of alterations made expressly to accommodate Goodman's technique.) 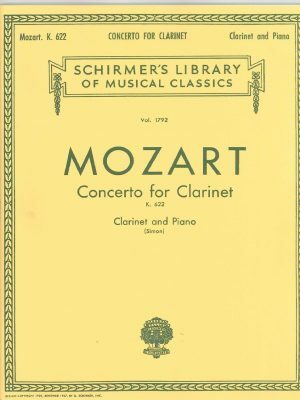 The work is divided into two movements, the first marked "Slowly and expressively," the second, "Rather fast"; the two are connected by an extended cadenza for the soloist. 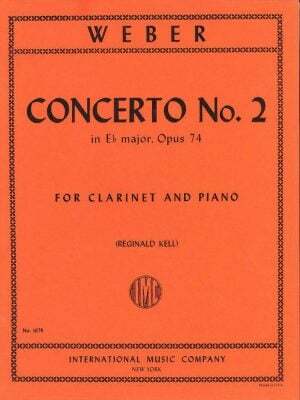 The first movement is meditative and rhapsodic, combining dramatic leaps in the solo clarinet line with an unhurried, waltz-like accompaniment in the strings and harp. A more restive and harmonically adventurous section interrupts the lilt of the the triple meter, and the movement is rounded out by a return to its original mood. The cadenza between the movements acts as a transition, extending the mood of the first movement and introducing the lively melodic and rhythmic material of the second. The piano, which sits silent during the first movement, is freely employed in the second, assuming both soloistic and less obtrusive textural roles. 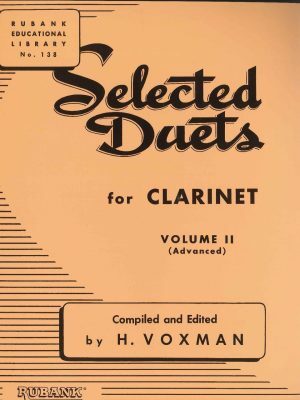 After a mysterious introduction, the clarinet introduces the melodic material of the movement, which is altered and recombined in a variety of jazzy contexts as the movement unfolds in a rondo-like form. 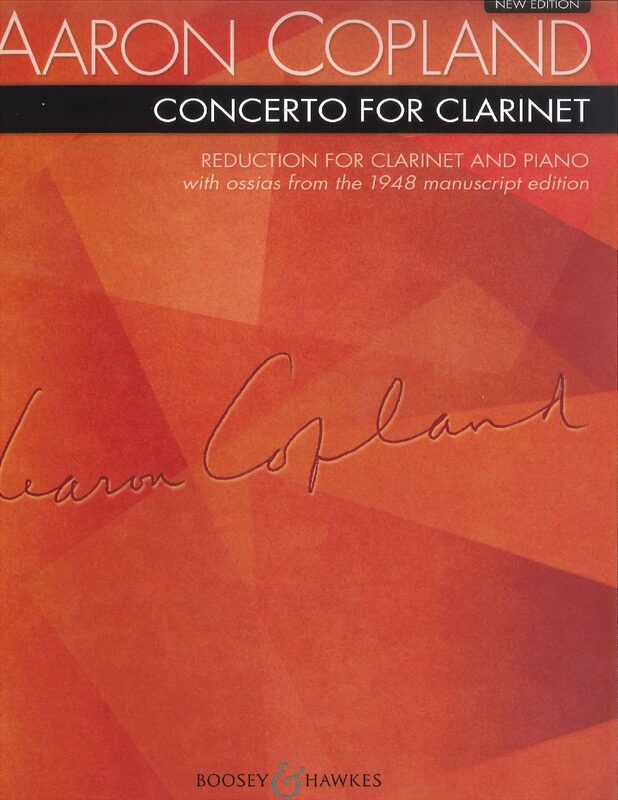 The clarinet often declaims its line over an ostinato accompaniment, and at one point Copland heightens the jazzy atmosphere by directing the basses to play in a "slap-string" style. A concluding virtuosic coda has the clarinetist wailing in the upper ranges of the instrument and bringing the work to a close with a long glissando (in jazz, a "smear"), accompanied by the ensemble.